Neil Gaiman's legendary series is back in DC's Absolute Edition format! 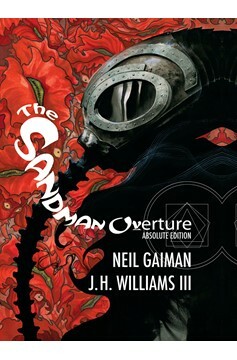 From the birth of a galaxy to the moment that Morpheus is captured, THE SANDMAN: OVERTURE features cameo appearances by fan-favorite characters such as the Corinthian, Merv Pumpkinhead and, of course, the Dream King's siblings: Death, Desire, Despair, Delirium, Destruction and Destiny. 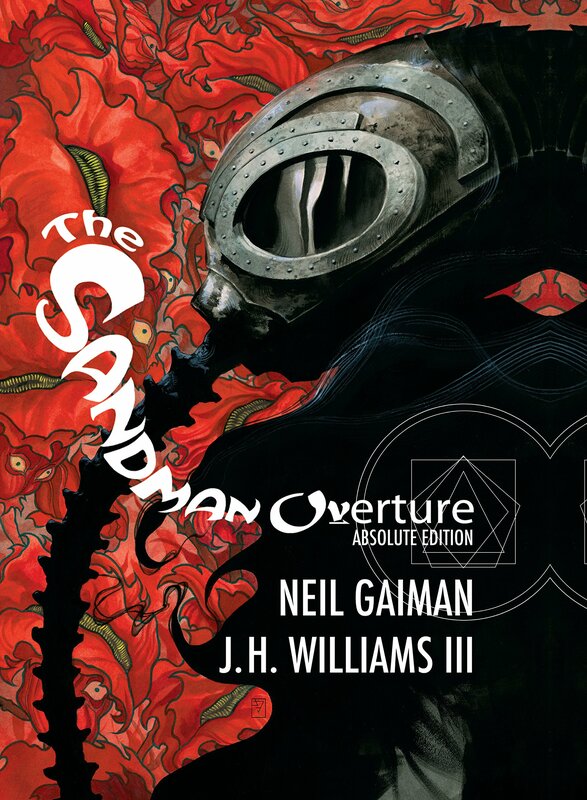 This volume collects THE SANDMAN: OVERTURE #1-6 in its entirety together with a special presentation of the whole story's original, uncolored art by J.H. Williams III, plus bonus material and a new cover by Williams! MATURE READERS.